To say that you’ve never heard of Bogarts Smokehouse might suggest you’ve been living under a rock for the last few months. 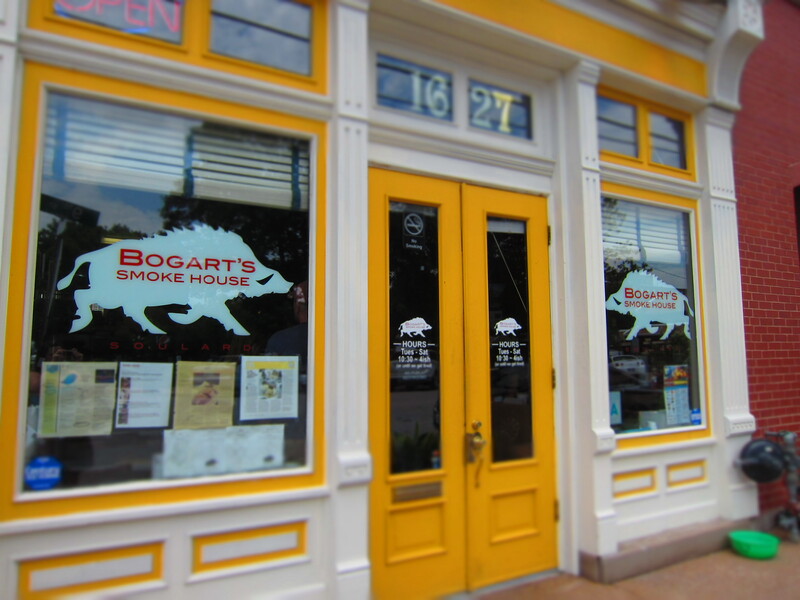 Located in Saint Louis City in the Soulard neighborhood, Bogarts opened in mid-February 2011. 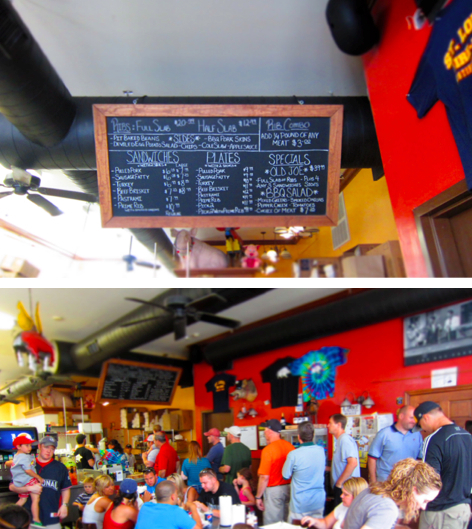 Owned and operated by some of Saint Louis’ finest BBQ masters, Bogarts offers amazing food that has yet to disappoint. Just last month, Food and Wine magazine named Bogart’s Smokehouse as one of the “Best New Barbecue” places in America in their Where to Go Next article. Seriously, their menu is AMAZING. Their pulled pork, smoked turkey, and ribs are pretty much the bomb diggity. As far as sides go, you can’t go wrong with their baked beans or their apple sauce. Mmm mmm. 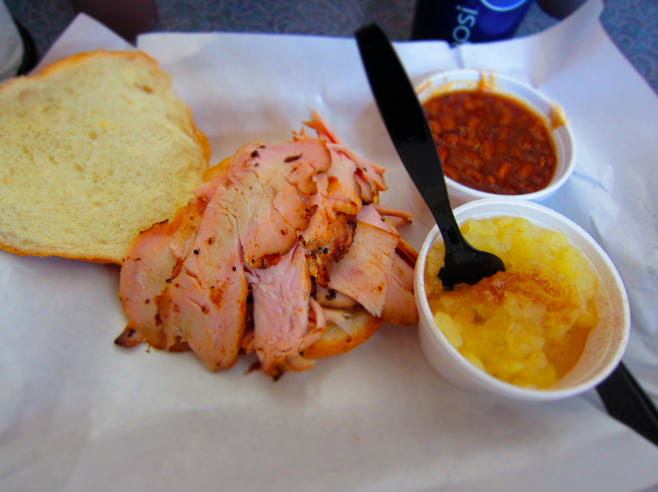 So, the next time your in Soulard, do yourself a favor and hit up Bogart’s Smokehouse. Believe me, I won’t steer your wrong…. Love the blog and I love Bogarts! 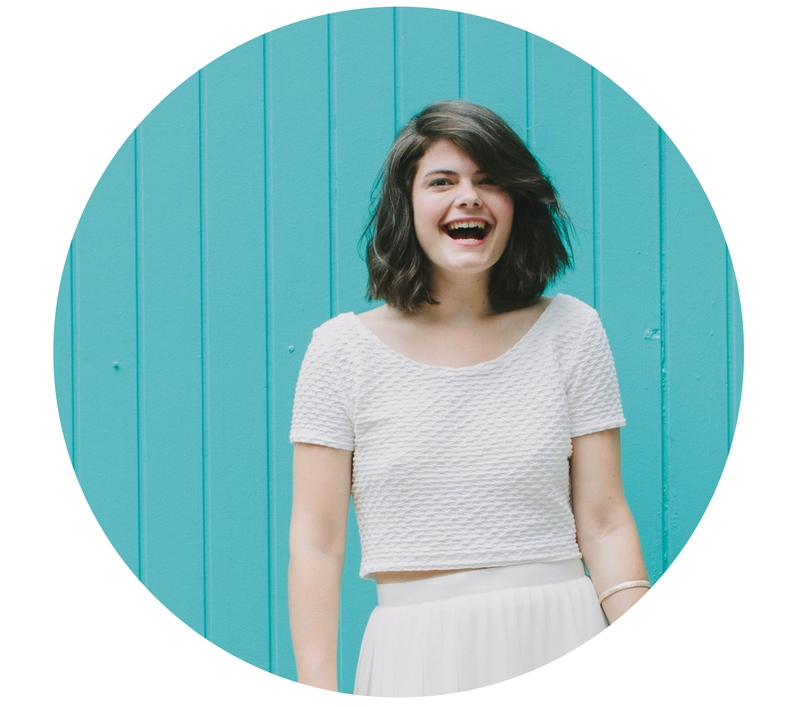 You guys have been added to my blog favorites…keep the posts coming!